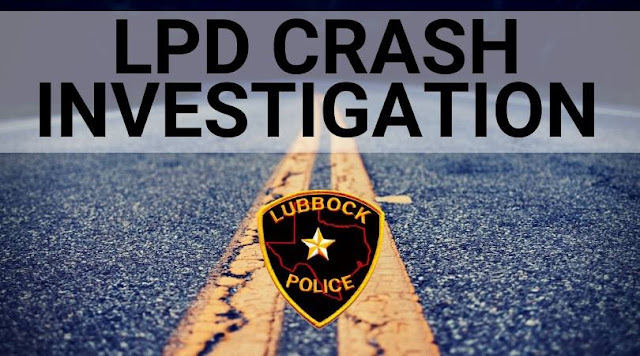 Lubbock police officers were called to 34th street and Loop 289 access road at 6:10 p.m., Thursday, December 13th following reports of a collision involving a fellow LPD officer. At this time, it appears the officer was traveling east bound on 34th street, at which time a Jeep was headed south on the access road when a collision occurred. Following the collision between the two vehicles, the officer’s patrol vehicle then struck a light pole. The driver of the jeep, who was the sole occupant of the vehicle, was transported by ambulance to UMC with minor injuries. The officer was not injured. An investigation into what caused the crash is on-going.